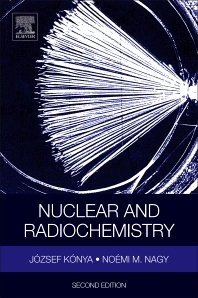 Nuclear and Radiochemistry, Second Edition, is a comprehensive and thorough reference that features the latest developments in the field, especially in radionuclide production, nuclear medicine and the application of natural radiotracers. 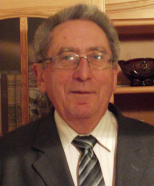 Drawing on 40 years of experience in teaching and research, this revised edition explains the basic principles and applications of the primary areas of nuclear and radiochemistry. This new edition features completely revised chapters, in addition to 40 new illustrations plus case studies woven throughout the text. It will be helpful to students and researchers in chemistry, chemical engineering, environmental sciences and specialists working in all fields of radiochemistry. The field of nuclear and radiochemistry is wide-reaching, with results having functions and use across a variety of disciplines. Separate chapters cover each main area of recent radiochemistry. This includes nuclear medicine and chemical aspects of nuclear power plants, namely the problems of nuclear wastes and nuclear analysis (both bulk and surface analysis), with the analytical methods based on the interactions of radiation with matter. Furthermore, special attention is paid to thermodynamics of radio-isotope tracer methods, the very diluted system (carrier-free radioactive isotopes) and the principles of chemical processes with unsealed radioactive sources.